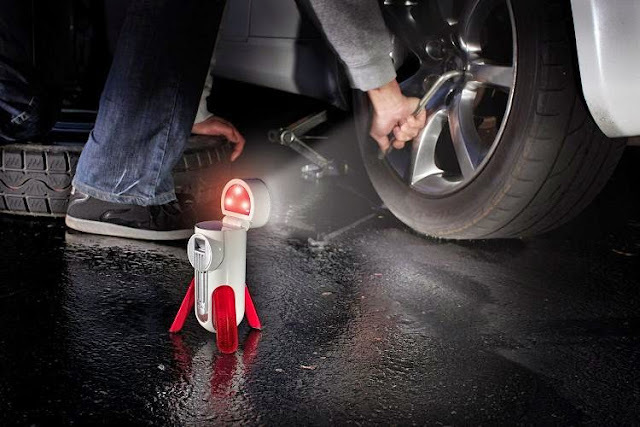 Collection of 'Smart and Cool Car Gadgets' for your car from all over the world. 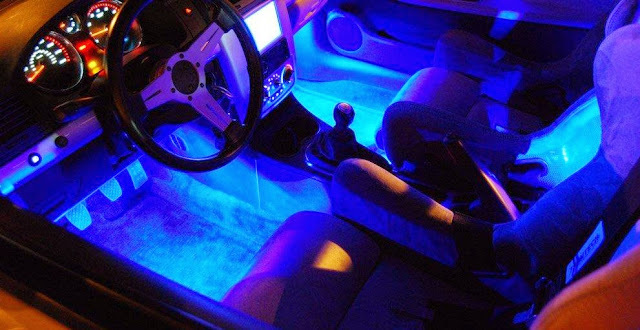 Car Interior Lighting Kit: This lighting kit gives a blue illumination to your vehicle's interior. It features 7 solid color brightness levels, 3 strobing modes, 3 fading modes, 1 scanmode, and a sound activation mode. 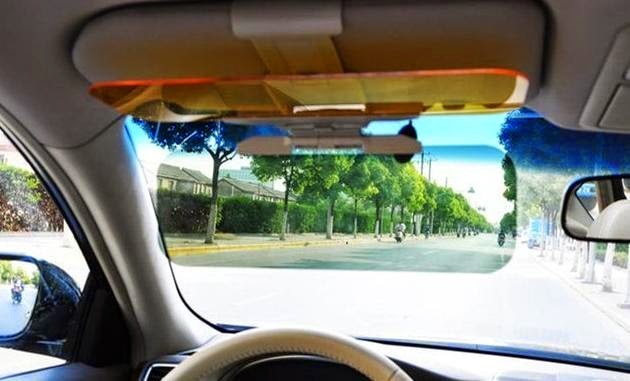 Wibou Car Security System: Wibou requires no installation inside your car; you need to fix it on the garage roof and if there is an unauthorized moving of your car it sends an alert to your smartphone. 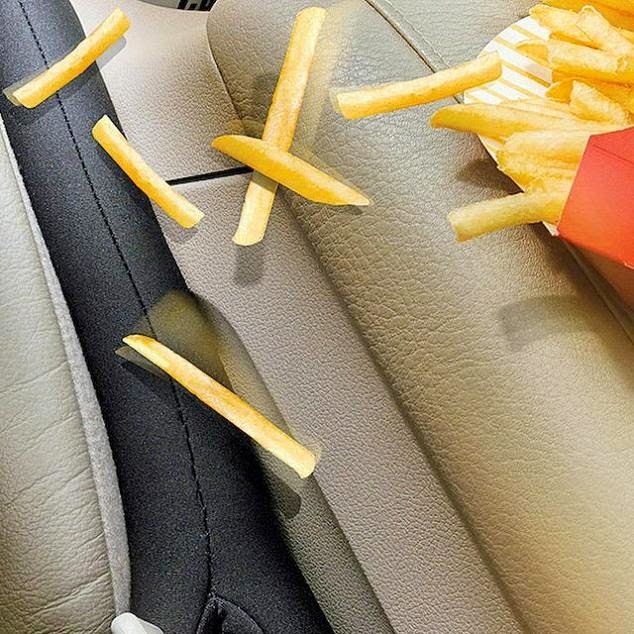 Drop Stop Car Wedge: The gap between the center console and front seat is where you mostly drop your keys, smartphone, pens, jewelry and more. 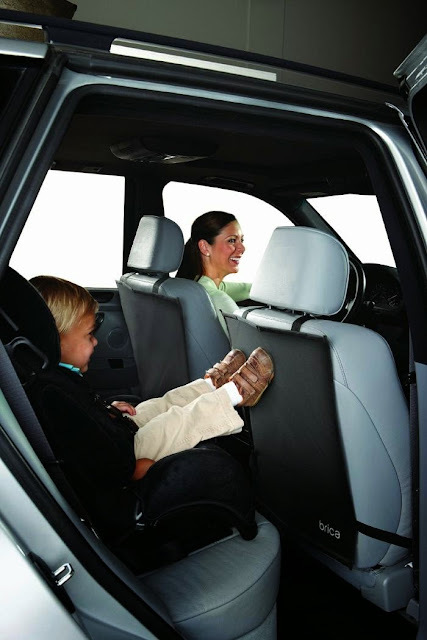 To prevent this we have for you 'Drop Stop Car Wedge', which blocks the gap, comes in black neoprene casing. 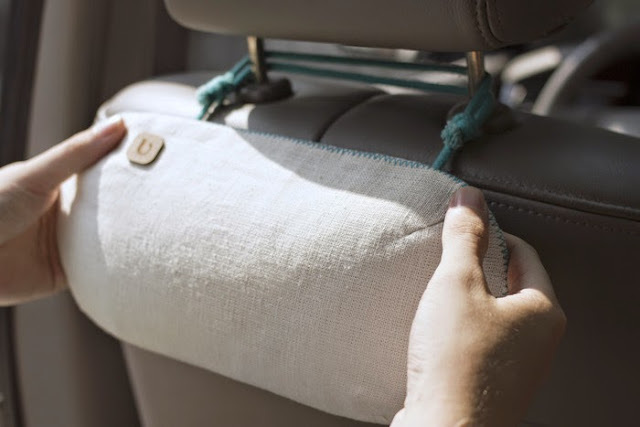 Purggo Car Air Freshener: This car air freshener uses bamboo charcoal to absorb smells. 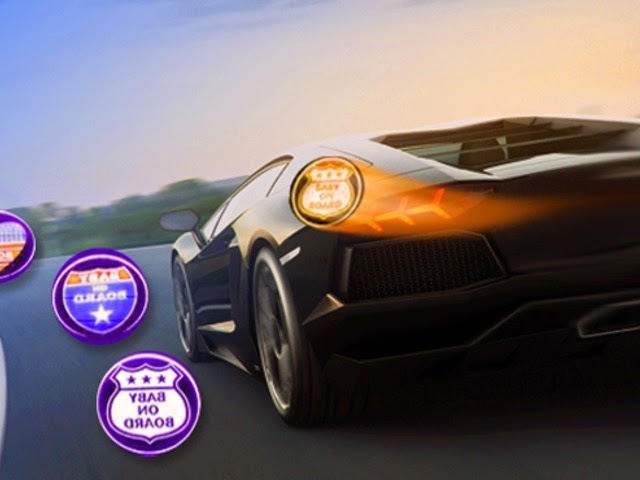 Luminous Car Stickers: These stickers will light up your car at night; these stickers light up automatically in dark and powers off automatically after two minutes of car powering off. 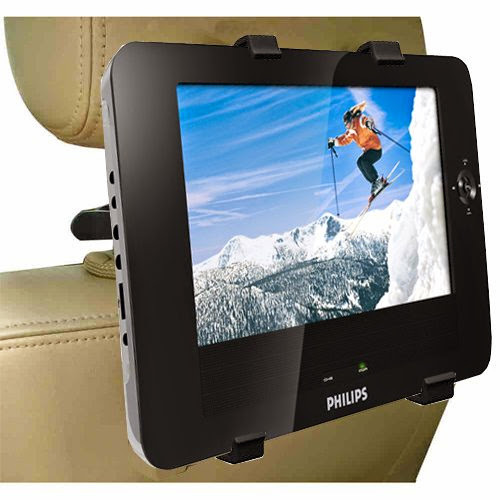 Universal Car Headrest Gadget Holder: It easily attaches to headrest posts, holds your iPad, GPS devices or more. Kick Mats: These are perfect for protecting upholstery from dirty hands and feet scuff marks. 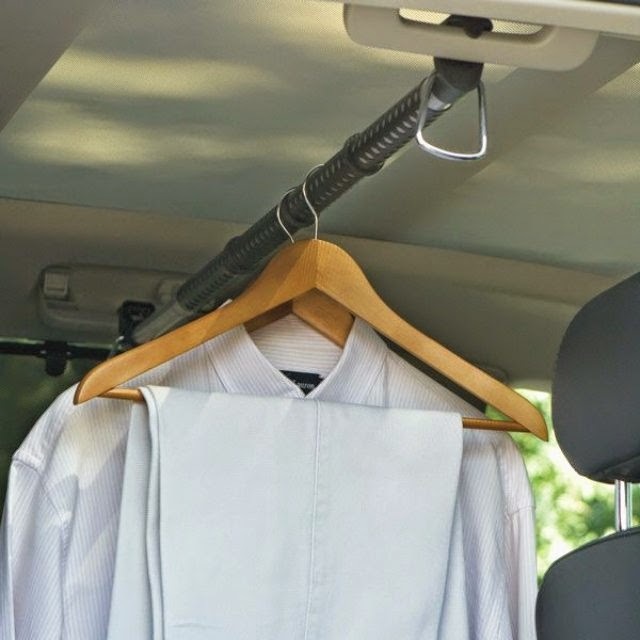 Car Clothesrod: Use this in the back of your car, SUV or van to store multiple clothing. 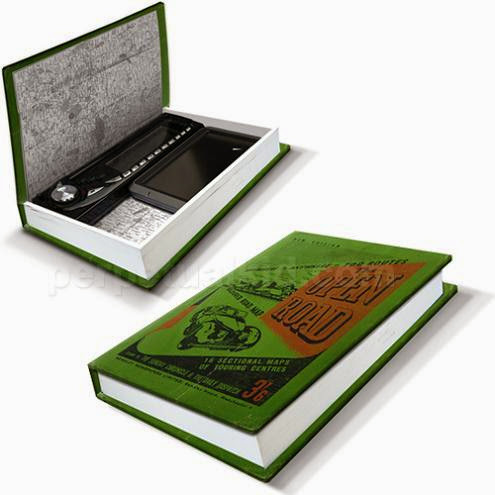 In-Car-Nito Secret Storage: This clever In-Car-Nito Secret Book Storage is perfect for storing mp3 players, smartphones, wallets and more and keeps it safe. Car Headrest Multi-Hangers: These Car Headrest Multi-Hangers keeps your car organized. 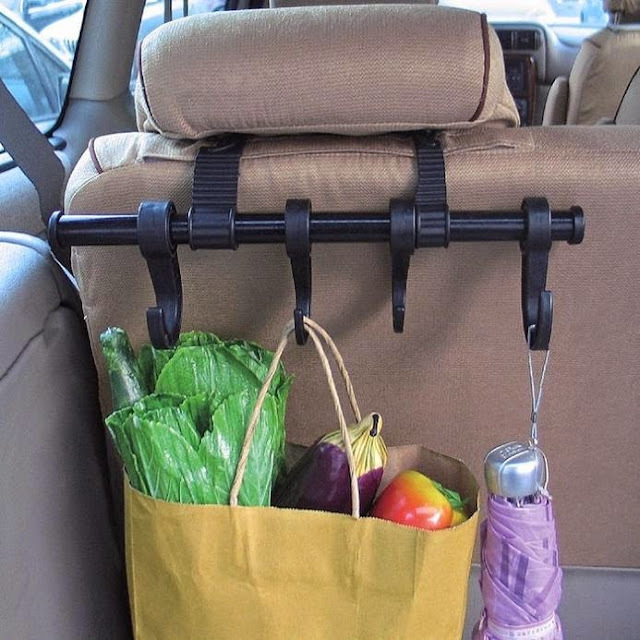 It features 4 sturdy multi-purpose hooks and each of these can hold 5 lbs. 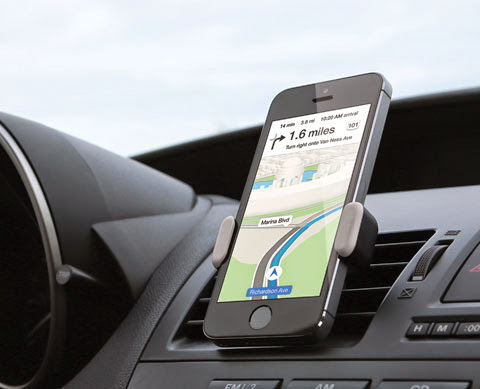 Kenu Airframe: The Kenu Airframe is a car vent smartphone holder that clips on to car air vent. 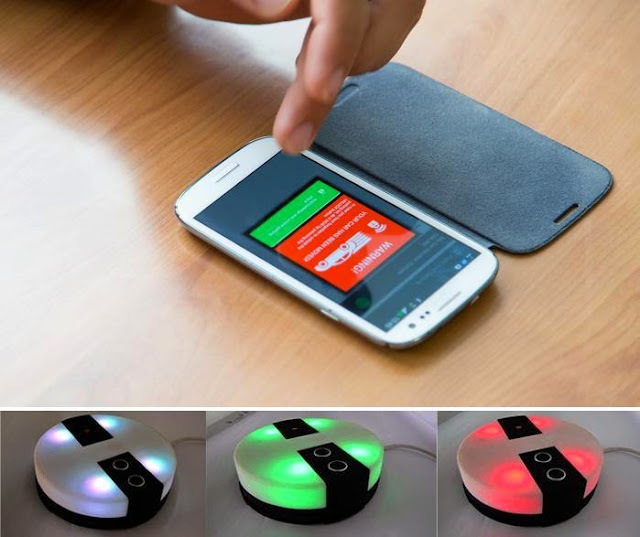 It keeps your smartphone in sight at eye level and ready for GPS directions, streaming music, and more. 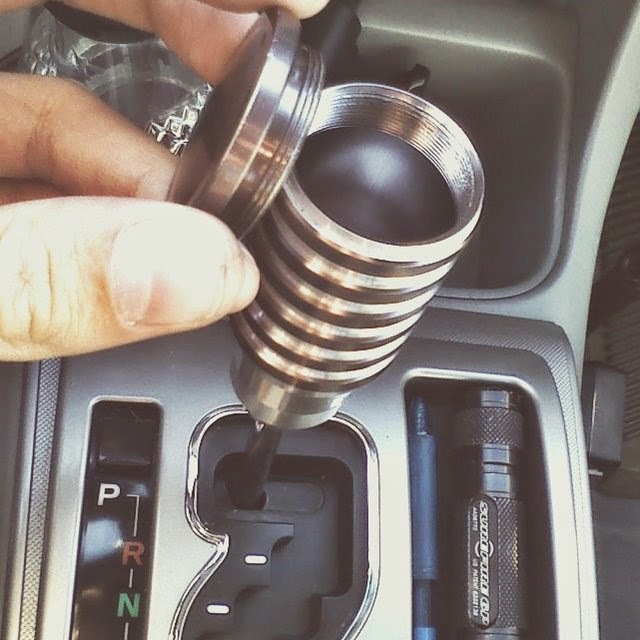 Secret Storage Shift Knob: This Storage Shift Knob is perfect for storing your secret car necessities. 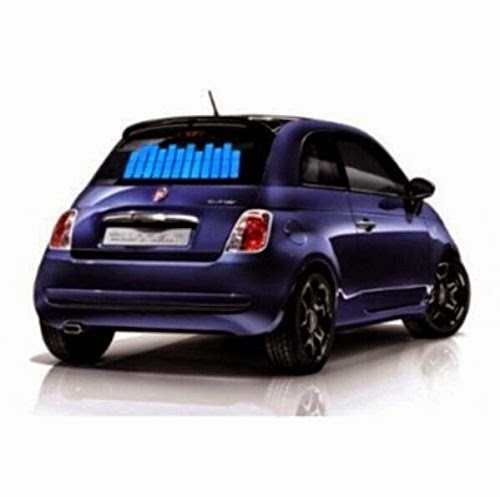 Music Activated Equalizer Car Stickers: To light up these Music Activated Equalizer Car Stickers, just turn on the music in your car.